Great 3 Bed 1.5 Bath located next to the neighborhood park! Wood look floors, new fence, insulated-heated and cooled garage and laundry room, newer windows and updated kitchen are just a few features this property has to offer! 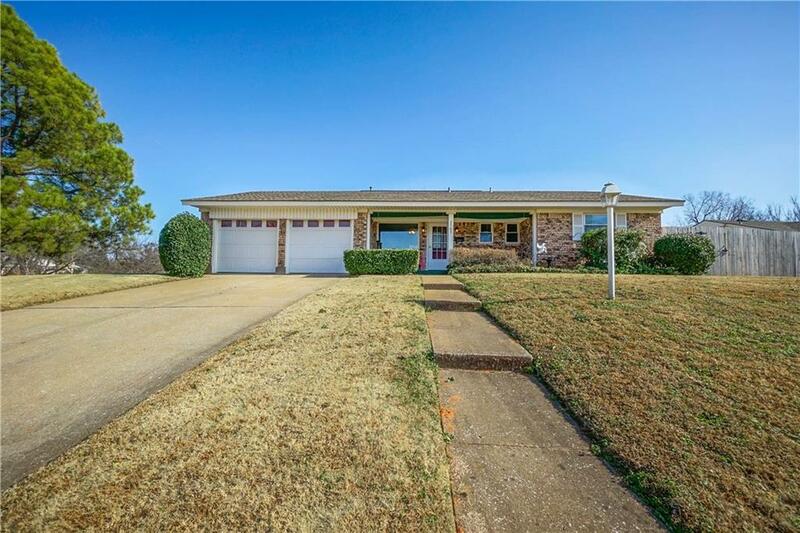 Sellers will entertain a carpet allowance with acceptable offer!